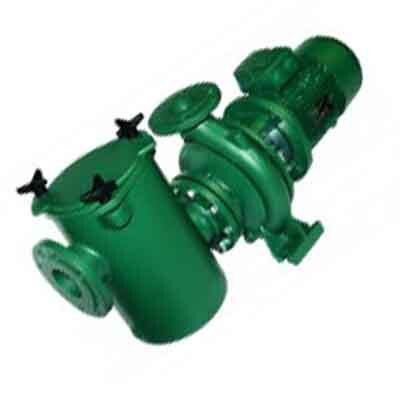 We are the swimming pool DAB pump suppliers in Dubai. Cast iron body and impeller. Bronze impeller and Cataphoresis coating available. Swimming pool contractors in Dubai is using these pump in their projects and we supply Certikin Pool Products in Dubai.